Renewal refinement system are quite different compare to pre-renewal refinement system. 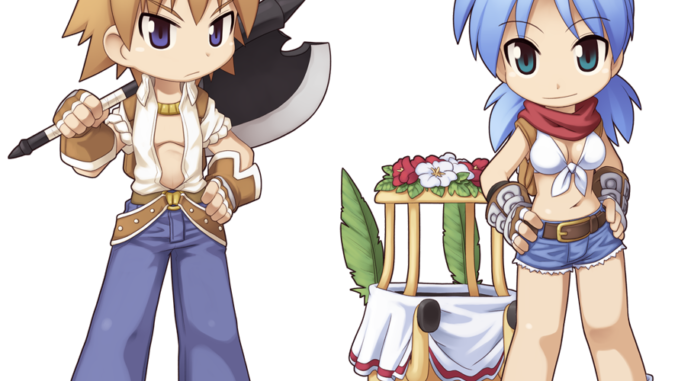 Since we are having high drop rate servers, Reunite Ragnarok Online Malaysia decided to use the usual refine rate and no refine ticket will be added. 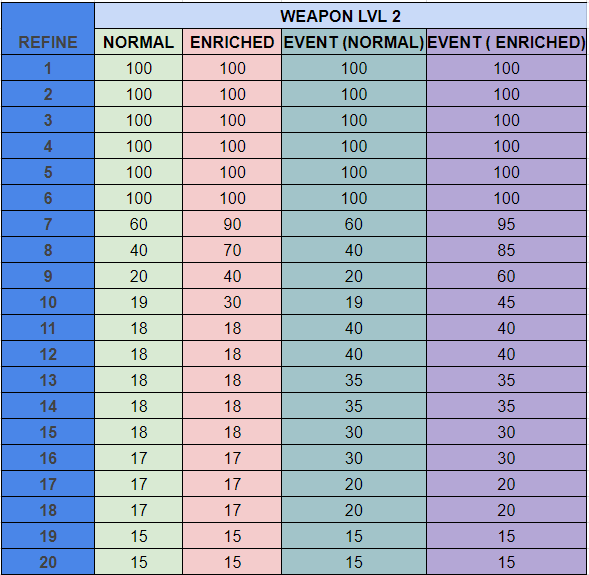 So, high refine rate would cost higher and much rare compare to low refine level equipments. 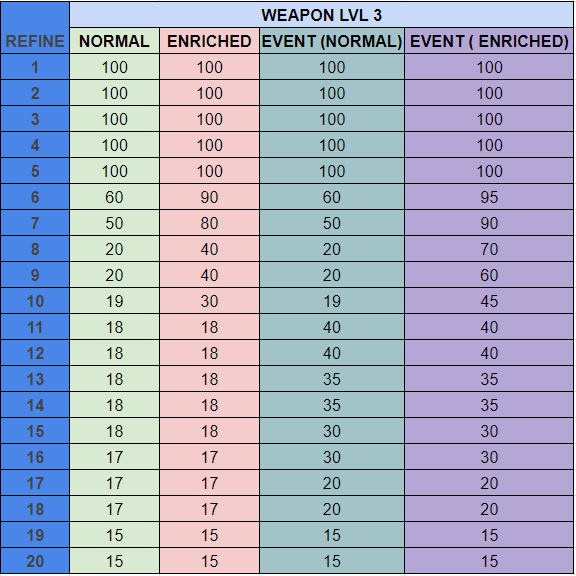 Ill show the current renewal refinement system success chance below for Armor, Weapon Level 1, Weapon Level 2, Weapon Level 3 and Weapon Level 4. For usual renewal refine rate, you can follow the Normal Refine Rate and Enriched Refine Rate. 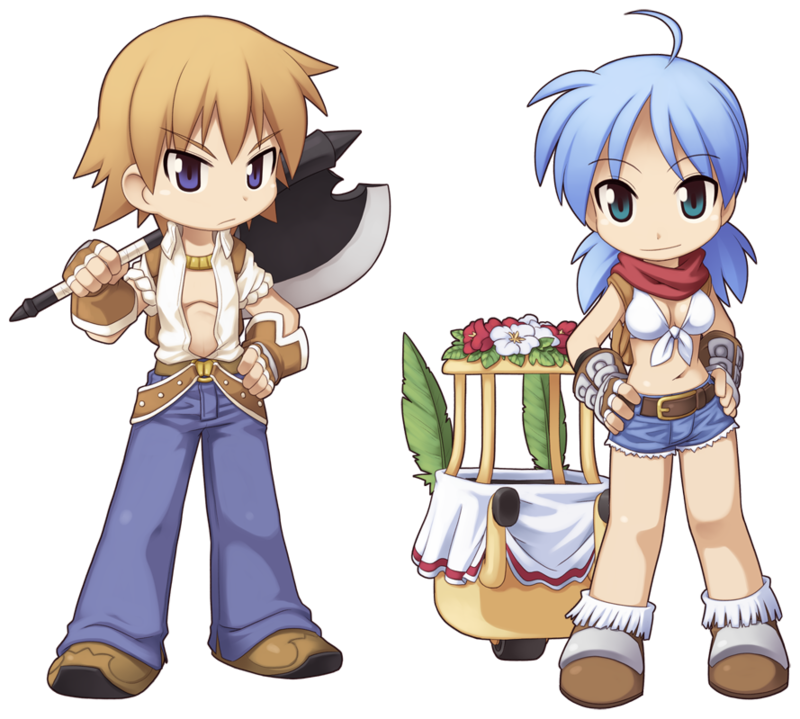 For Event Refine Rate, depends on Reunite Ragnarok Online management team to decide and for sure for LIMITED TIME only. 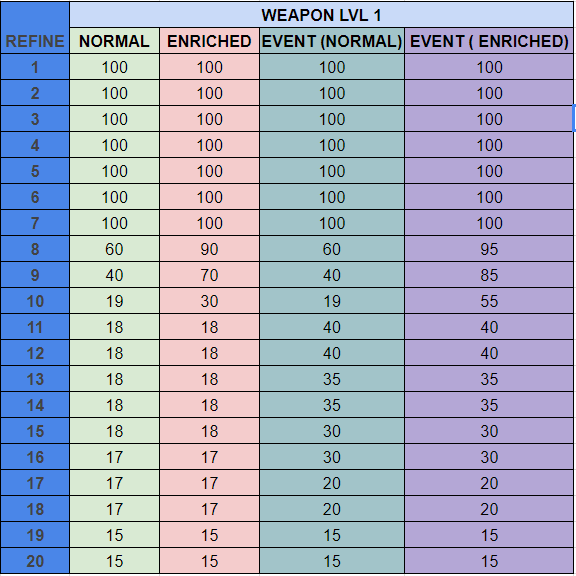 Our team have added Enriched Oridecon, Enriched Elunium, HD Oridecon, HD Elunium, HD Bradium and also HD Carnium in Cash Shop which could help in your refinement success and safe item chance. 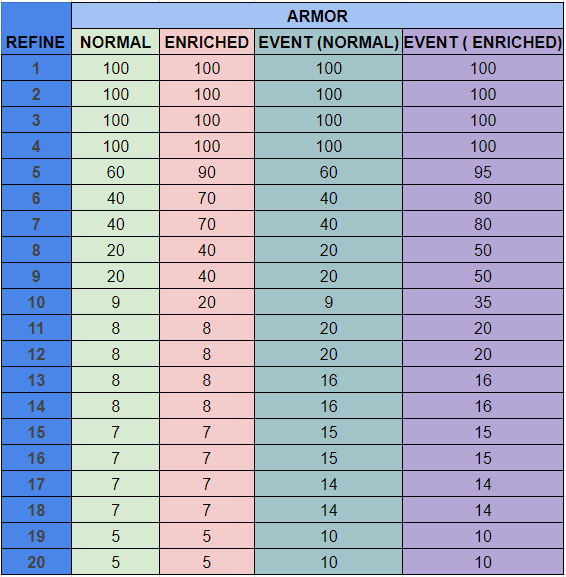 I hope this table could helps you in planning and decide the best way to refine your item. Good luck !